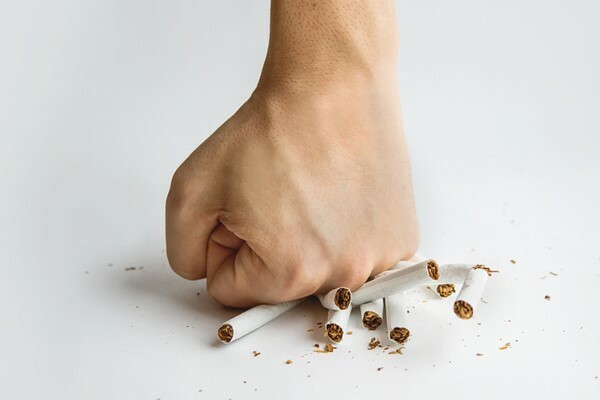 The Eliminate Cancer Initiative, part of the Minderoo Foundation, welcomes the decision by the Health Minister’s Council to refer T21 laws, raising the minimum legal age for purchasing tobacco to 21, to an expert advisory council for further study. 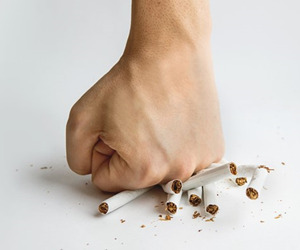 The decision represents progress in Eliminate Cancer Initiative’s campaign to “Stop smoking before it starts” by tackling how tobacco companies target young Australians. Bruce Mansfield, Chief Operating Officer of the Eliminate Cancer Initiative, said the move was an important step towards making T21 laws a reality in Australia. “We know that almost 95 per cent of adult smokers started smoking before they turned 21, and that young people are particularly vulnerable to this addiction that will stay with them for the rest of their lives” Mansfield said. The Eliminate Cancer Initiative thanked Western Australia’s Deputy Premier and Minister for Health, the Hon. Roger Cook MLA, for bringing this initiative to the Health Ministers’ Council. “At a time when tobacco manufacturers and their representatives are working hard to undo anti-smoking gains made in recent years, we welcome Health Ministers taking our proposal seriously, and seeking further expert advice on the growing body of evidence that supports the implementation of T21 as an effective tobacco control policy,” Mansfield said. Placing further restrictions on the sale and availability of e-cigarettes. “We will continue to work with leading anti-tobacco advocates to push a reform agenda that addresses how the tobacco industry gets kids hooked on smoking. From youth smoking to e-cigarettes and flavoured tobacco, now is the time to seriously address the social and personal damage the tobacco industry’s marketing ploys cause”, Mansfield added.